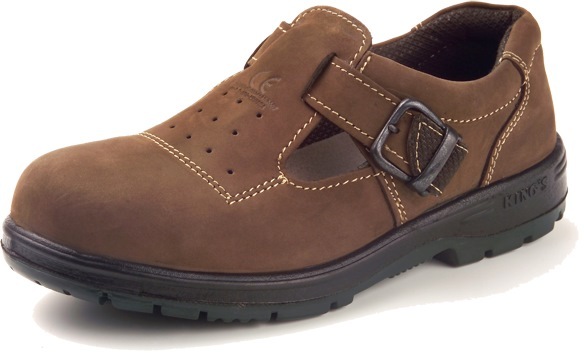 KING'S SAFETY SHOE KP909KW is rated 3.3 out of 5 by 3. Rated 1 out of 5 by Piggyhui from Physical product doesn't match the picture online. Photo and shoe doesn't match. It still works as a safety shoe. Rated 5 out of 5 by ThamJeffrey from Design Good Though I bought it few weeks ago,whenever i wear it,i looks totally different fr others. Rated 4 out of 5 by Fats from Great comfort in safety shoes I went searching for this particular brand and model everywhere in singapore. Most shops carried the brand but not this model. 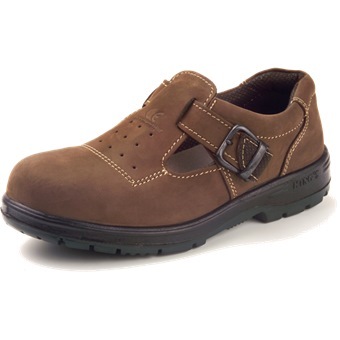 After wearing various kinds of safety shoes I find this model more comfortable as it has openings to let in air. That is comfort combined with safety for your feet. After much searching only Horme carried this model. Their service and prompt delivery is commendable.